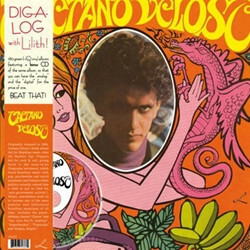 Although Veloso had already been thrown in jail once for his criticism of Brazils military regime, he continued to speak out against it on his second album (1969), with tracks like Irene, (about a machine gun-toting outlaw celebrated by the left). No wonder he would soon find himself in political exile in the UK. 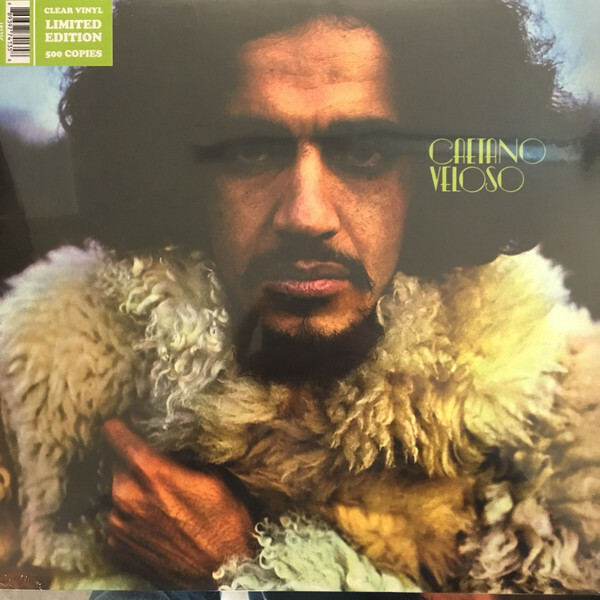 The general tone of the album is in keeping with its dire message and actually, Veloso felt it was important for his voice of protest to be heard around the world. If he was a high profile public figure, he felt that he would be safer. All this (or perhaps because of all this) and the man still managed to make excellent records! 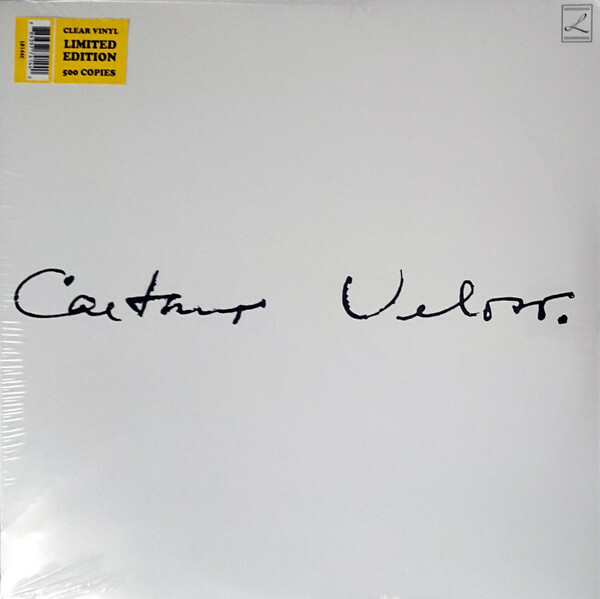 Color vinyl version.